We, at Primus, believe that it is important to have a happy environment which is conducive to effective learning. We strive to provide an education that meets the needs of all students. Clearly, each child is different and may not find the same things interesting or fun to do. It becomes important for us to provide varied opportunities to children so they may be able to discover their talents and hone their skills. When we choose teachers, we prioritise their passion for teaching and their love for working with children. It is when the teacher is excited by who she is teaching and what she is teaching that learning is most effective. Children learn best when they feel a connection with the teacher who values them and their opinions. Children are encouraged to think and ask questions so they may be able to devise innovative and creative ways to solve issues. Their innate curiosity is preserved so that they may better understand the world around them. They are taught to revel not just in their own success but also in the achievements of the people around them. Students are encouraged to work in groups by collaborating with fellow team members. Music, Dance, Art and Theatre are invaluable avenues for students to express themselves and are an integral part of the curriculum. Sports is part of the school culture- often, more life lessons are learnt on the sports field than in a classroom. We are fortunate to have a spacious games field. Technology is an integral part of the school and its functioning and teachers frequently use audiovisual media to make their lessons come alive. However, we do not believe in allowing students to be too dependent on gadgets so they are not allowed to carry electronic gadgets to school. The focus is on experiential and hands-on learning. Academically, Primus has always been at the forefront with our students winning accolades at the state, national and international levels. Our alumni have spread their wings far and wide and give us plenty of reasons to be proud! With about 1200 students, we are a large enough school to provide a structured and competitive learning atmosphere but also small enough to know each child. Our idea of success comes from the knowledge that our students and staff are happy to belong to the Primus family. 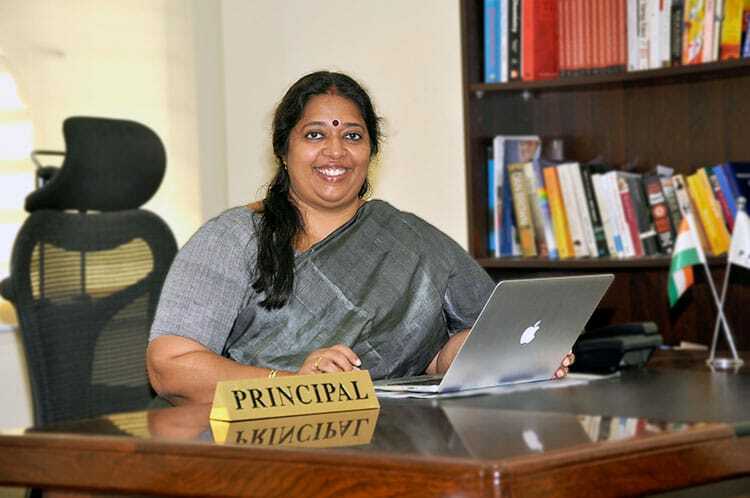 Primus rated among top International Schools in India!